So, all you want is to create a new visual studio project called MyProject in a SINGLE directory called MyProject. But behold, Visual Studio has created a million levels of directories called \MyProject\MyProject\MyProject for your project. And put it all all in source control to boot. 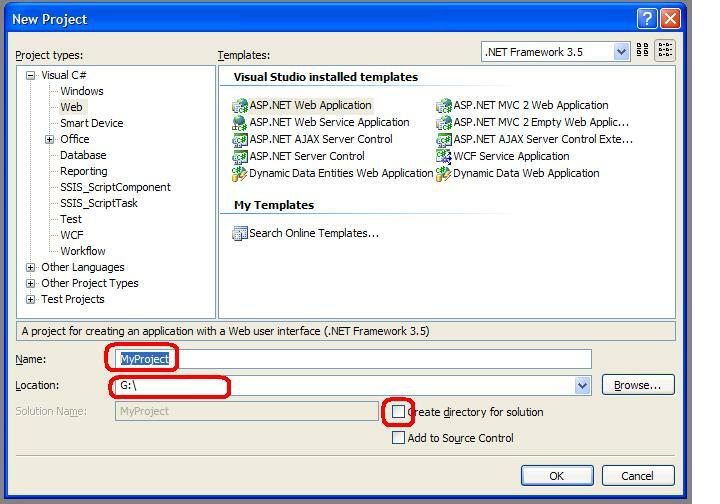 This entry was posted in Code and tagged visualstudio on 2nd December 2011 by Chris F Carroll. Hi there, after reading this awesome post i am too cheerful to share my know-how here with friends.